Smart tracking and reporting, consistent quality, high security, fast response, and meeting environmental KPIs. Our proprietary CleanTrak® system allows us to track, monitor and report in real-time. By confirming identity, location, timing and task completion, CleanTrak gives us an unprecedented level of control and immediate notice if a service is not on track. Service personnel identify themselves at a discreet QR code using their smartphone. GPS and facial recognition technology to verify that this is the authorised personnel, in the right place at the right time. The system sends a real-time signal confirming the task has been started. Service personnel check their smartphone for additional instructions from the Vivid Customer Support centre team, and carry out the tasks required, including any new directives. Service personnel confirm that all tasks were actioned and attended to, and scan themselves out of the building. The system creates a record of the activities at your site, ready for reporting review and analysis. To meet your high standards, we train our staff extremely well and reward them for doing a great job. Every Vivid employee on your site will be trained, in advance and onsite, to meet the safety, security and quality standards you require. We also encourage and support them to gain Industry approved certification. Our incentive program rewards high performance with recognition and gift vouchers. Our CleanTrak automated smart workflow system shows us what’s going on in real time, so we can fix any occasional small issues before they become major problems. 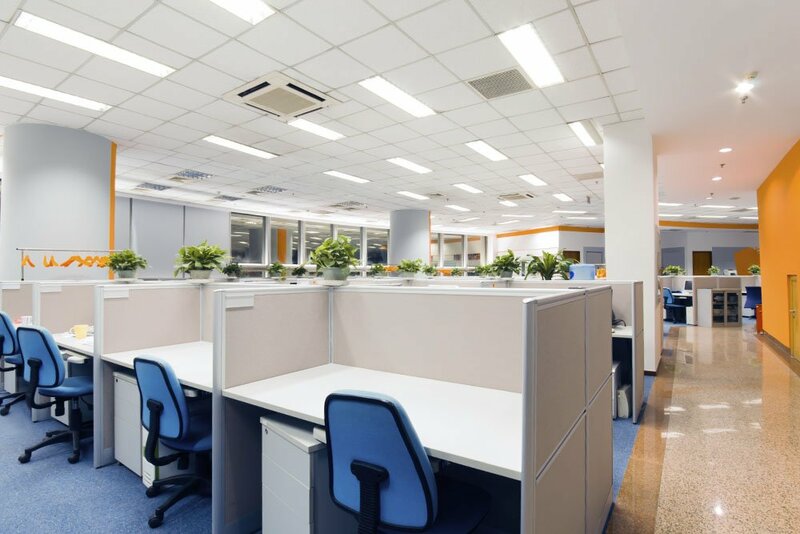 Our bespoke IT system, CleanTrak, uses facial recognition technology to ensure your premises are only cleaned by approved inducted personnel, with verified references and current security checks. No one will enter your site without their references, work permits and security documentation, being checked and checked again. You can depend on our 24/7 Customer Support Centre to answer your call immediately, dig into the situation and address the issue within the hour. You’ll be updated with progress and informed as soon as the issue is resolved. Our clients value our ‘can do’ attitude, flexibility and accountability. For over 8 years now, Vivid’s Cleaning services have been excellent. I have found them to be extremely proactive with their service delivery. Vivid’s managers are dedicated, approachable and also proactive; and they have a great relationship with team, which is obvious from speaking with the onsite staff, who have been the same cleaning staff since day 1 of the contract starting. They are not perfect, but are very responsiveness to all issues and have worked with us through times, when we have had floods and even a fire. I recommend Vivid to anybody looking to work in collaboration with their service provider to achieve the highest standard in their cleaning. I have used Vivid Property Services extensively for a number of years. I have always been impressed with the professionalism of their operations and the proactive way in which they support our work. Above all, their staff are punctual, professional and reliable which is extremely important to us. 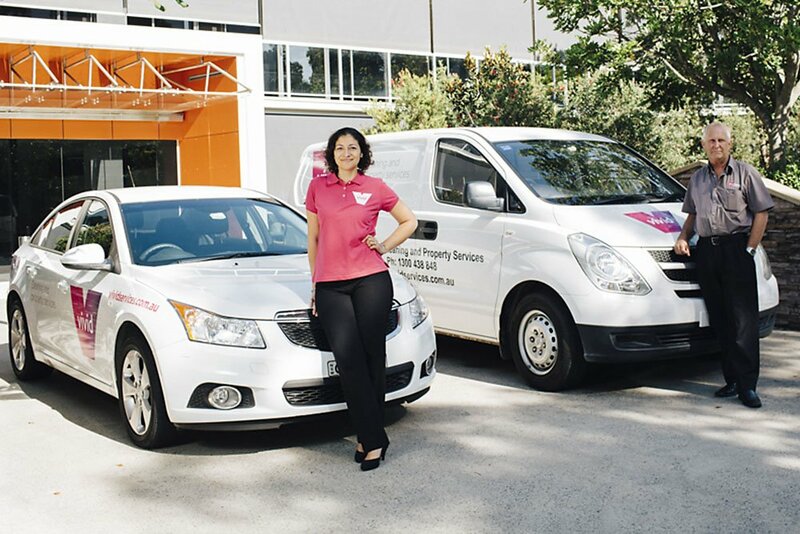 Vivid have been a provider of cleaning services to Bendigo bank since 2009, servicing multiple major states across Australia. Given the large number of sites t6hey service, I am really quite happy and I rarely have any issues. 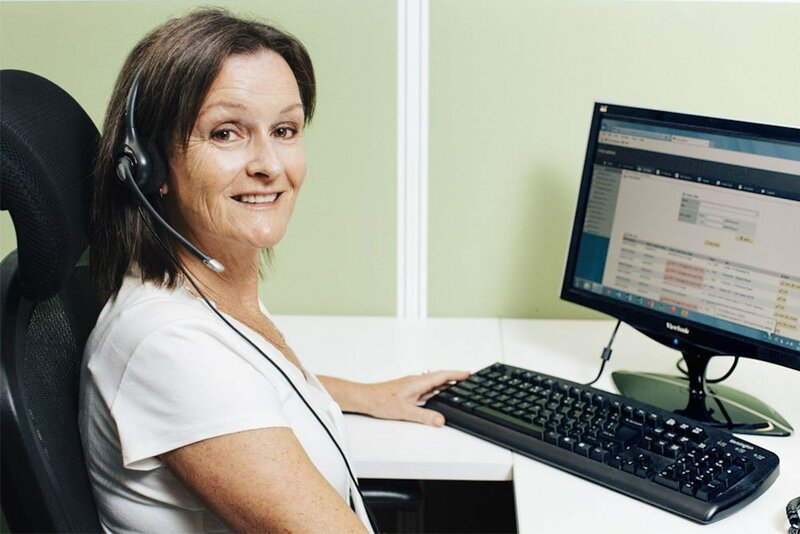 Their relationship management is excellent and their response to emergencies and urgent issues is excellent and their 24/7 Helpdesk has proved to be extremely valuable. They deliver on their service and agreed standards and what is evident is their constant development and improvement. I choose to work with very ‘select’ cleaning companies who have proven to me over the years that they can deliver consistently, and within a competitive price range. I recommend Vivid highly and I will be continuing to use them for as long as they continue to deliver quality service at all levels.